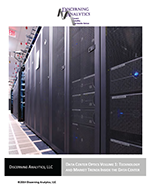 What is Data Center Research? 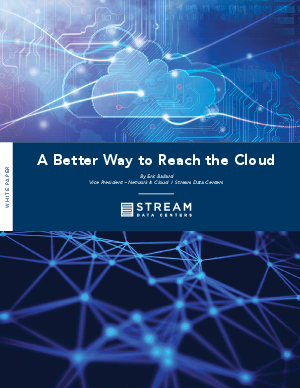 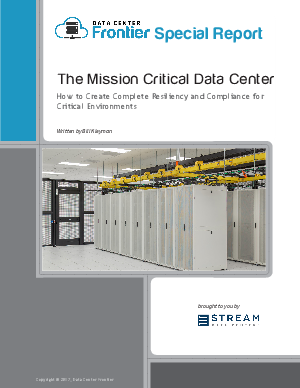 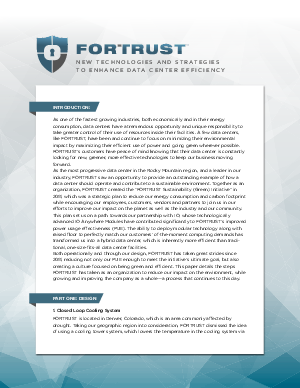 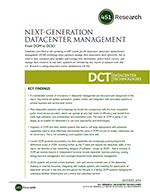 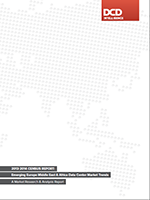 Data center related news, white papers and analyst reports from hundreds of publishers via one central portal. 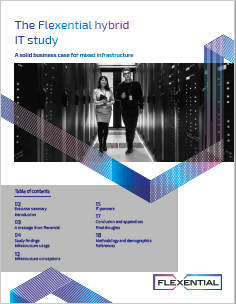 Gartner: Digital Business Is Forcing Infrastructure Ser..